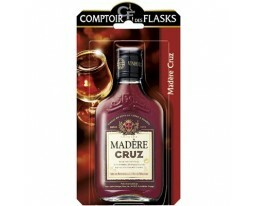 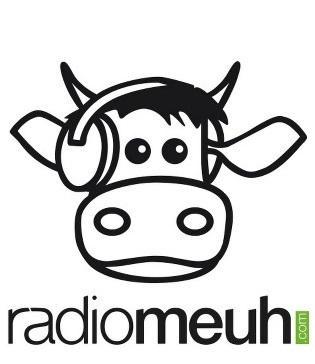 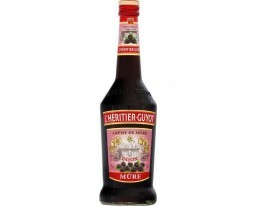 Mordicus - Apéritifs & Digestifs Grocery Delivery - Le coût ne fait pas le goût! 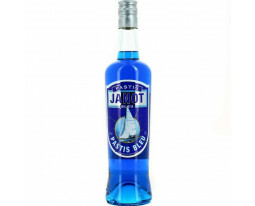 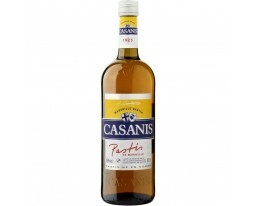 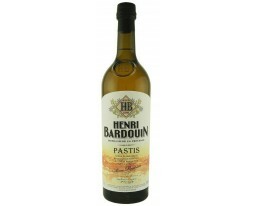 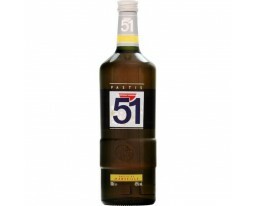 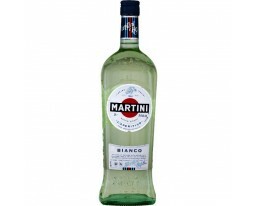 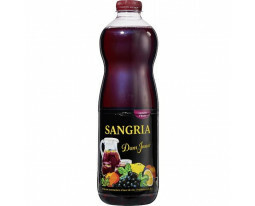 Pastis Bleu Janot 45% vol. 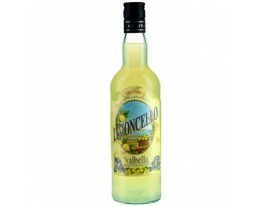 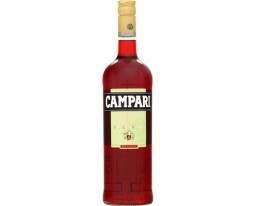 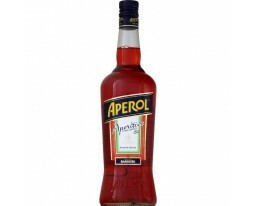 Apérol Spritz Aperitivo Italiano 15% vol. 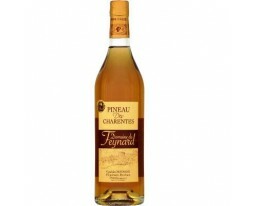 Noilly Prat Original Dry 18% vol. 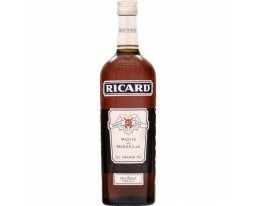 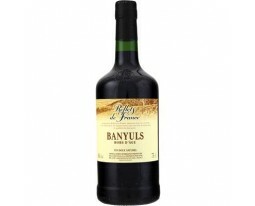 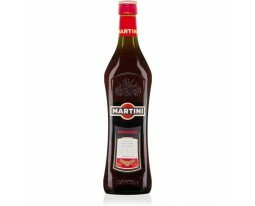 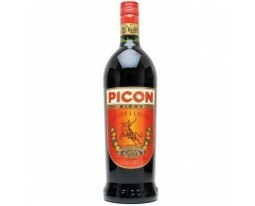 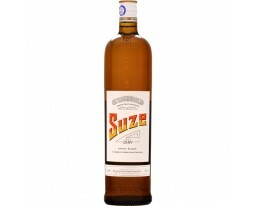 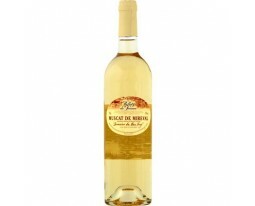 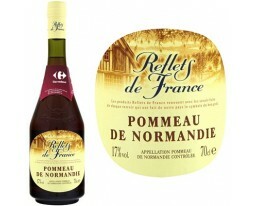 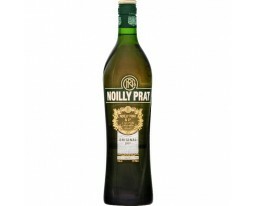 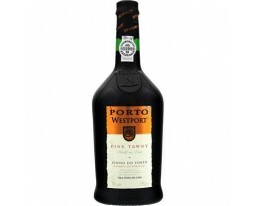 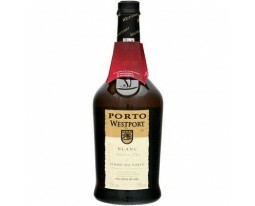 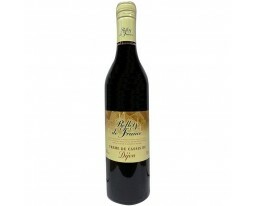 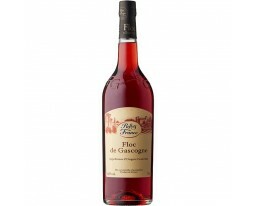 French White Vermouth Noilly Prat 18% Vol. 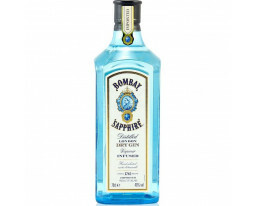 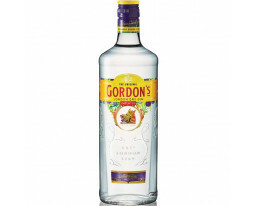 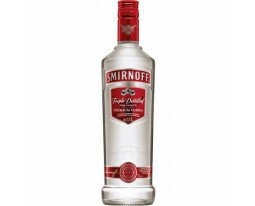 Gin Bombay Sapphire 40% Vol. 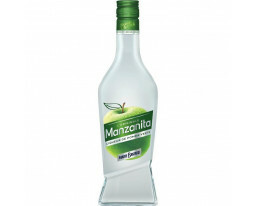 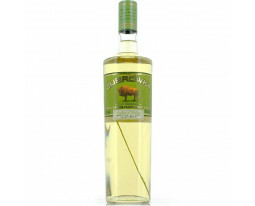 Vodka Bison Grass Zubrowka 40% vol.